prannavah sarvavedeshu sabdah khe paurusham nrshu. aham asmi = I AM ( all the above ). aham krtsnasya jagatah prabhavah pralayastatha. prabhavah tatha pralayah = place of origin and layanam ( of this jagat in me). 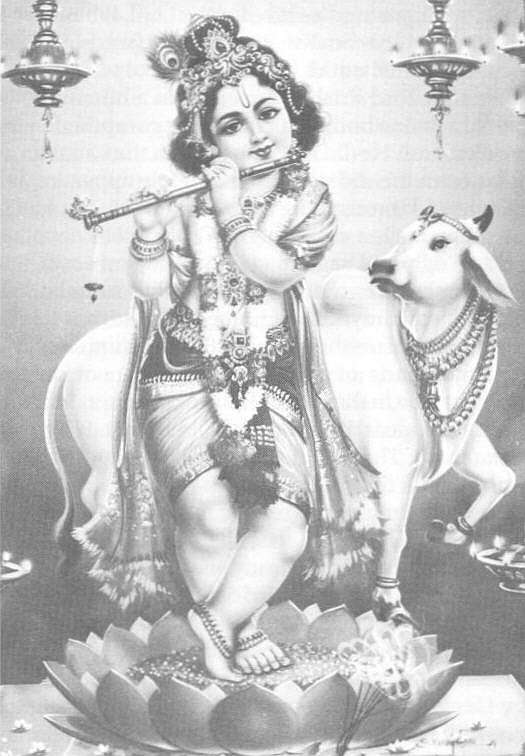 jivabhutam mahabaho yayedam dharyate jagat. 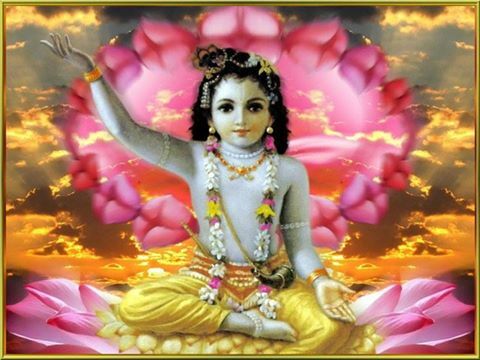 yaya idam jagat dharyate = that is the base of this jagat ( the material world ). ashtadha bhinna = divided in eight parts. Yatatam api siddhanam kascin mam vetti tattvatah. aham te vakshyamy = I ( shall ) explain to you. asamsayam samagram mam yatha jnasyasi tat chranu. tat chranu = You hear about that ( hereafter ). 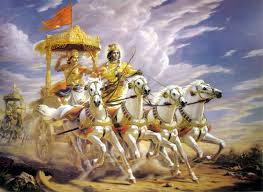 In this Seventh Chapter of Bhagavad-gita, the nature of consciousness is fully described. 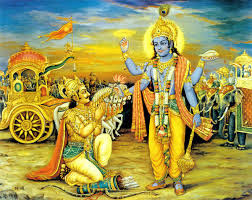 The first six chapters of Srimad Bhagavad-Gita known as the karma yoga section were revealed for the aspirants of moksa or liberation from the material existence to establish that the highest and most profound human goal is to attain communion with the Supreme Lord by realisation of the embodied atma or soul. Atma tattva or the knowledge of the soul was stated as paramount and the means of achieving moksa along with selfless actions, equanimity, detachment, meditation and as parts of yoga or the science of the individual consciousness attaining communion with the ultimate consciousness. 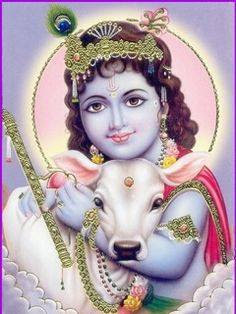 Now in the next six chapters is being revealed how bhakti or loving devotion is the only means to accomplishing the ultimate goal of communion with the Supreme Lord. Slokam-47. 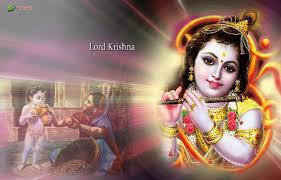 ( Amongst all yogi's or those perfected in the science of the individual consciousness attaining communion with the ultimate consciousness who are engaged in yama, niyama or self control etc. 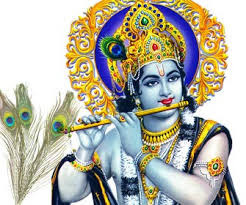 Lord Krishna is declaring that His devotee is superior to even the greatest yogi. 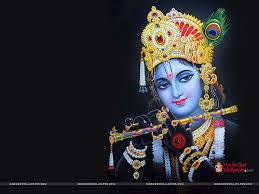 One who is possessed of full faith in Him as the Supreme Lord of all, with their mind focused within and relishing meditation on Him is the greatest yogi of all. 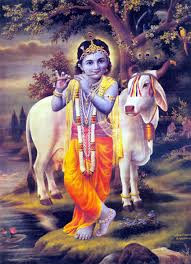 Therefore be Lord Krishna's devotee is the purport. sraddhavan bhajate yo mam sa me yuktatamo matah. Slokam-46. 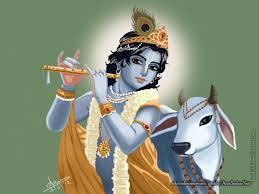 ( A yogi is greater than the ascetic, greater than the empiricist and greater than the fruitive worker. 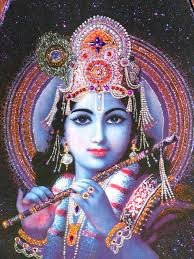 Therefore, O Arjuna, in all circumstances, be a yogi ). adhikah (iti) matah = he is sreshtan and this is my opinion. tasmat arjuna! = therefore, hey arjuna! yogi bhava = just become dyana-yogi. 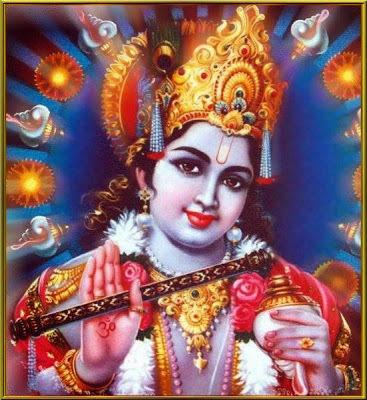 anekajanmasamsiddhas tato yati param gatim. tatah param gatim yati = thereafter attains highest destination ( paramagathi ). sabda-brahmativartate = transcends ritualistic principles of scripture ( Vedam ). yatate ca tato bhuyah samsiddhau kuru-nandana. samsiddhau yatate ca = also, try hard to attain for yoga-siddhi ( endeavors, for perfection ). 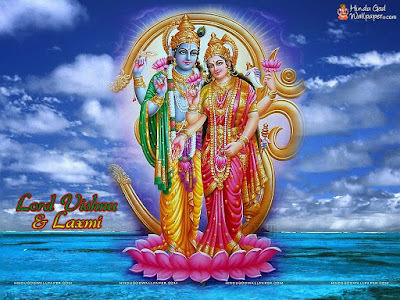 etaddhi durlabhataram loke janma yadidrsam. loke durlabhataram hi = ( is ) very rare in this word.